Guitar brand under the umbrella of Gibson. Originally I was making small instruments such as violin and mandolin in a small workshop. 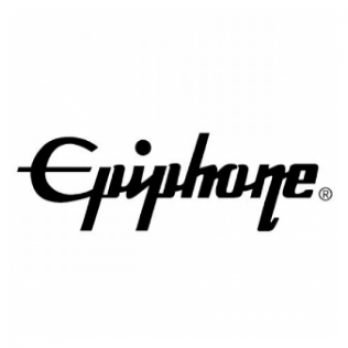 In 1928 the company name was changed to Epiphone.